KAMPALA- Hadijah Namyalo Lutaaya has been sent into jail for 27 years and 11 months after the court convicted her of intentionally running over and killing her co-wife. Justice Jane Frances Abodo has sentenced Namyalo after finding her guilty of killing her co-wife Eva Ndagire on September 2014 at Wakiso trading centre. 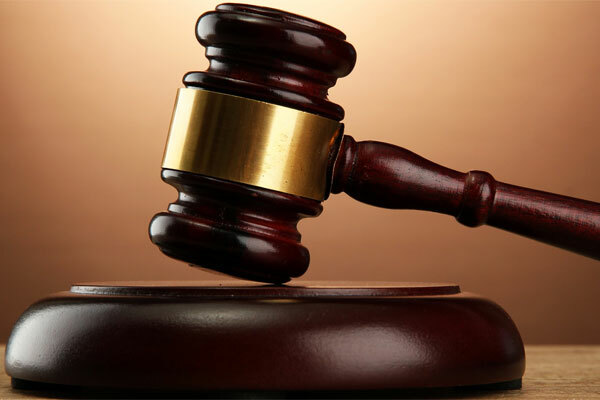 While delivering her judgment, the judge relied on the evidence of the deceased’s mother Josephine Nakirija who testified who informed the court that the accused once in March 2014 confronted her daughter Ndagire and warned her to leave her husband alone or else she would harm her. Indeed court heard that Namyalo’s threats came to pass on a fateful day while she drove a pajero and knocked dead Ndagire which she did not deny while defending herself. Other eye witnesses told court that while the deceased was walking alongside the road, the convict flashed full car lights to ascertain and confirm that it was Ndagire before stepping on the accelerator to knock her down. The post-mortem report indicated that Ndagire died instantly due to severe wounds and excessive bleeding. The judge has noted that she had to give a deterrent sentence to Namyalo for taking away the priceless gift of life from Ndagire . She however advised her to exercise her right of appeal if she is not contended with the sentence. According to the brief facts in court, when Namyalo approached her husband Lutaaya to ask him about Ndagire, he accepted being in a relationship with and was preparing to officially marry. This did not please Namyalo thus the murder.